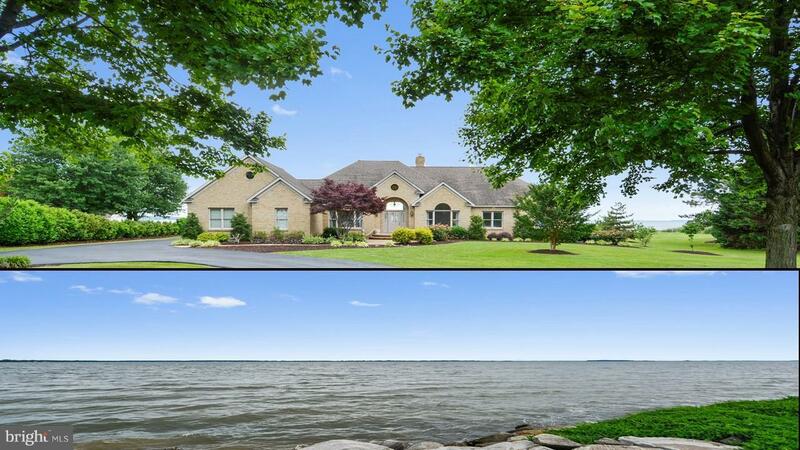 Beautiful waterfront home with big views! All on one level living. 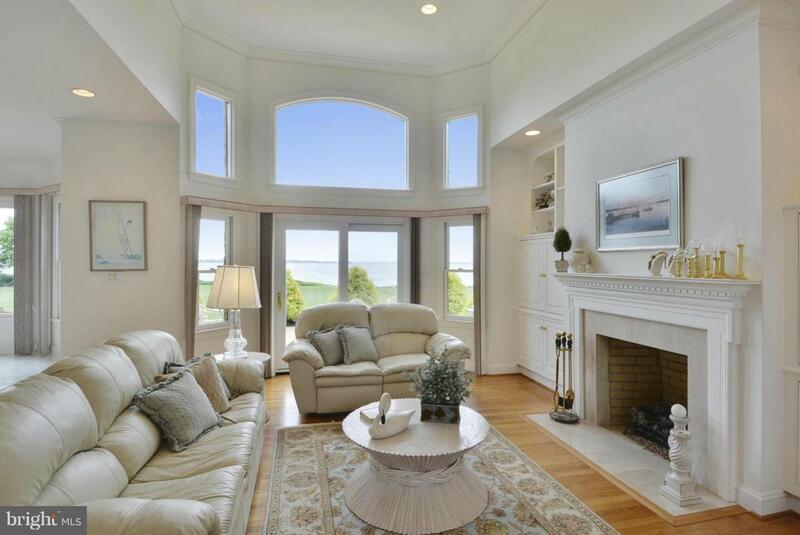 Perfect for entertaining, grand foyer that opens to the family room pulling your gaze beyond the wall of windows to the bay. 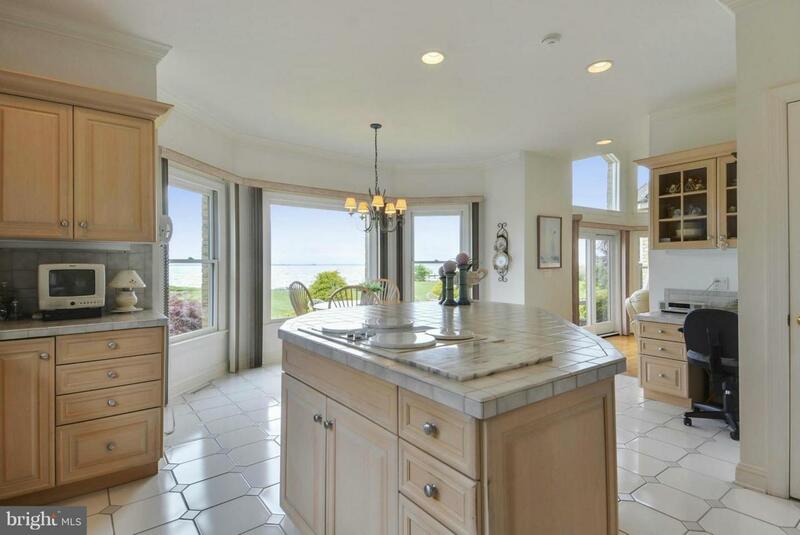 Abundant hardwoods,marble floors,large kitchen with Island, spacious rms,water views everywhere.Immaculately kept,up-scaled neighborhood with amenities. 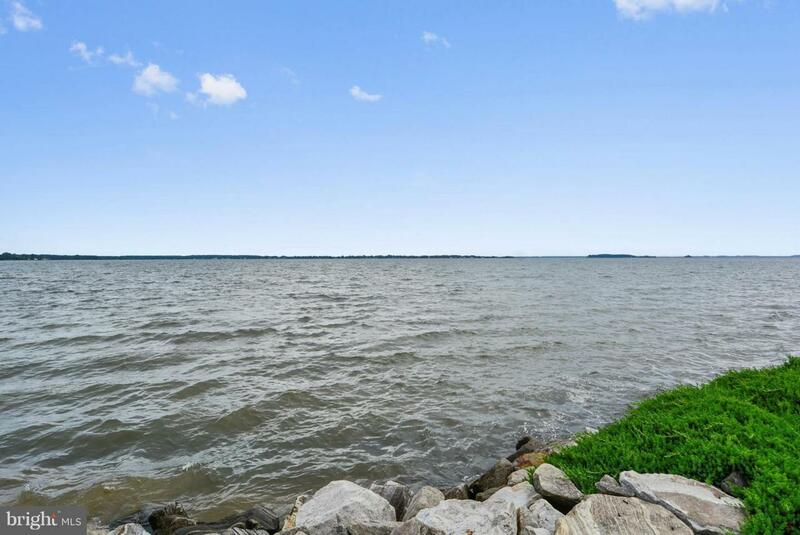 Central location to bridge,shopping, airport 1 hour DC.